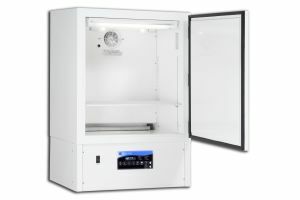 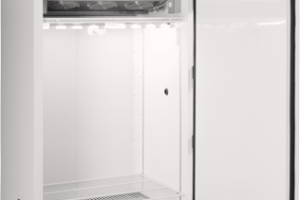 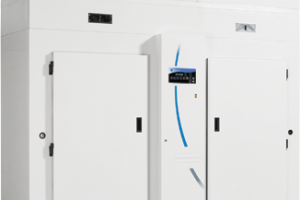 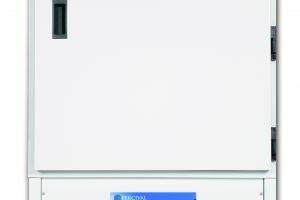 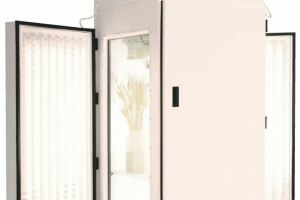 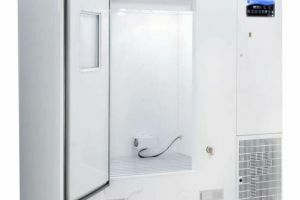 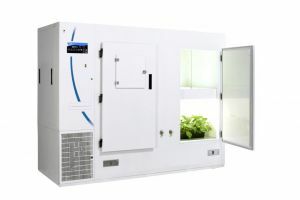 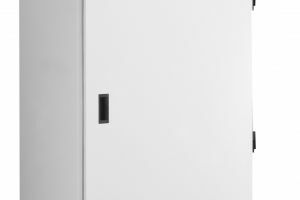 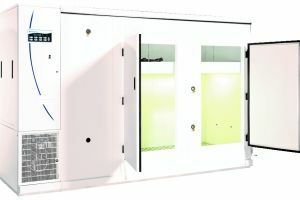 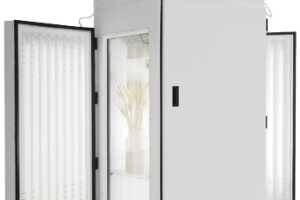 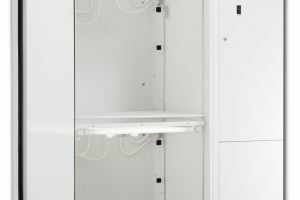 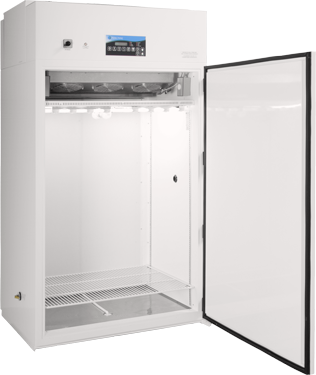 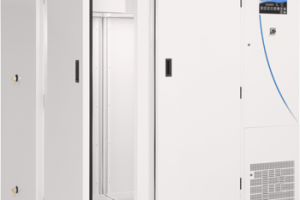 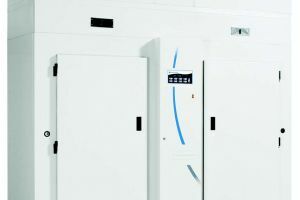 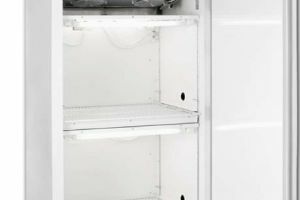 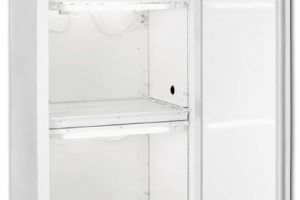 These Percival® Scientific chambers are frequently used for research applications such as lighting for vascular plants to facilitate standard plant production, plant pathology research and seed germination and development. 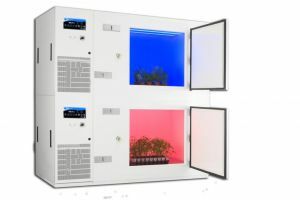 Many other applications exist for this product. 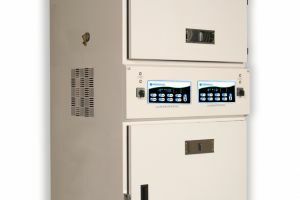 Compare your requirements to the specifications listed here.